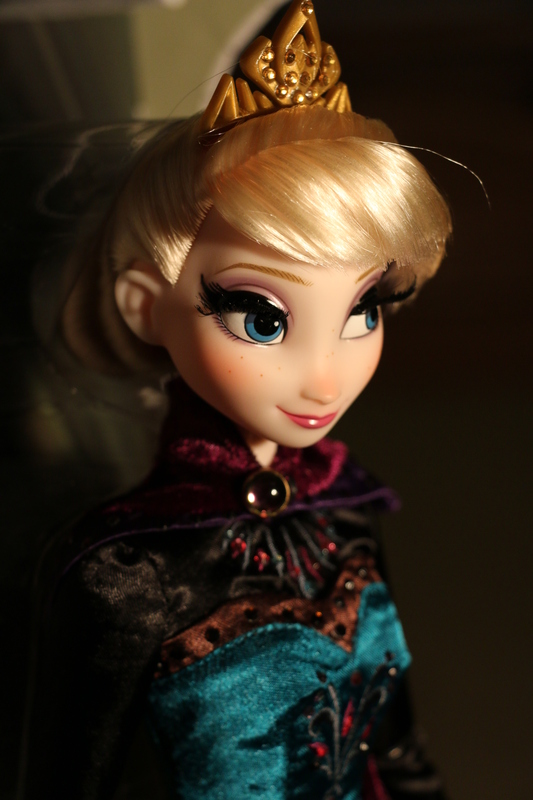 Elsa and Anna Limited Edition March Dolls. This my first time purchasing a limited edition doll from Disney. 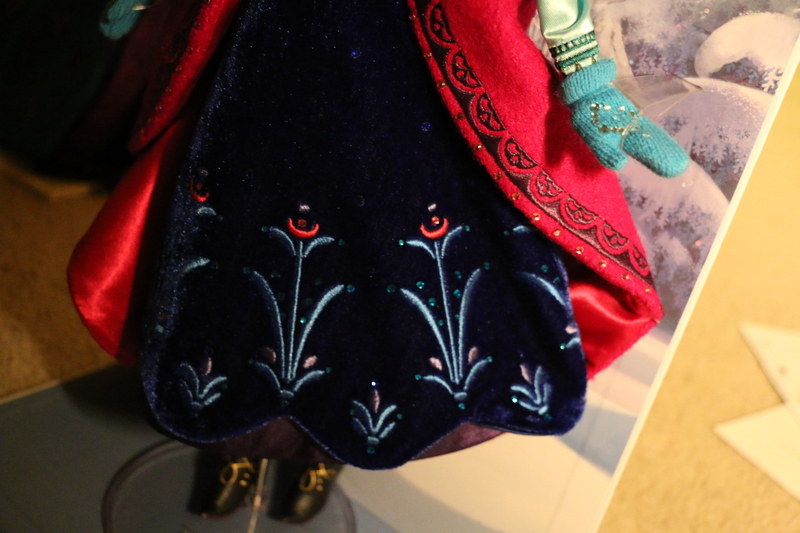 I always kind of chuckled thinking of old men surrounded by young beautiful dolls, but I saw the press release on Disney’s blog and decided I needed to have the Elsa because I’m in love with her Coronation dress. 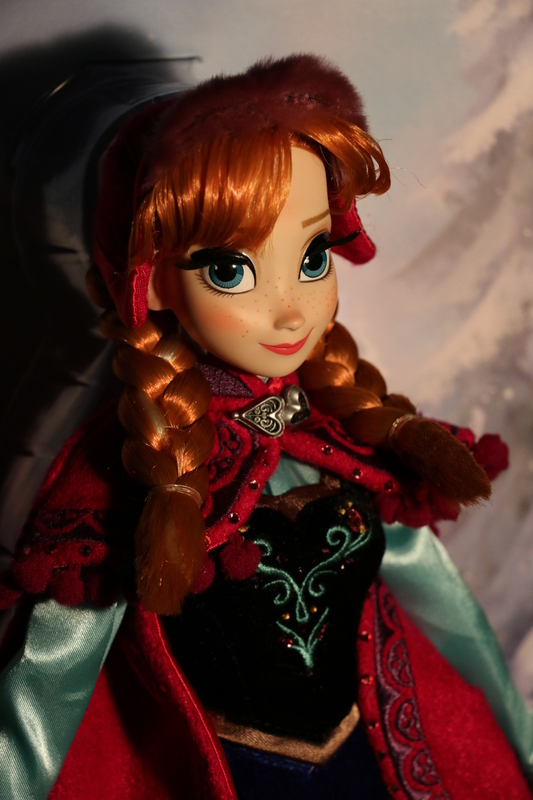 My father decided to purchase the Anna doll to sell for profit on eBay (yes, he has become a scalper). Now, I ordered these almost a month and a half ago and they just came in this Tuesday. The face molds are perfect, especially compared to the November dolls which, in my opinion, didn’t resemble the characters at all. 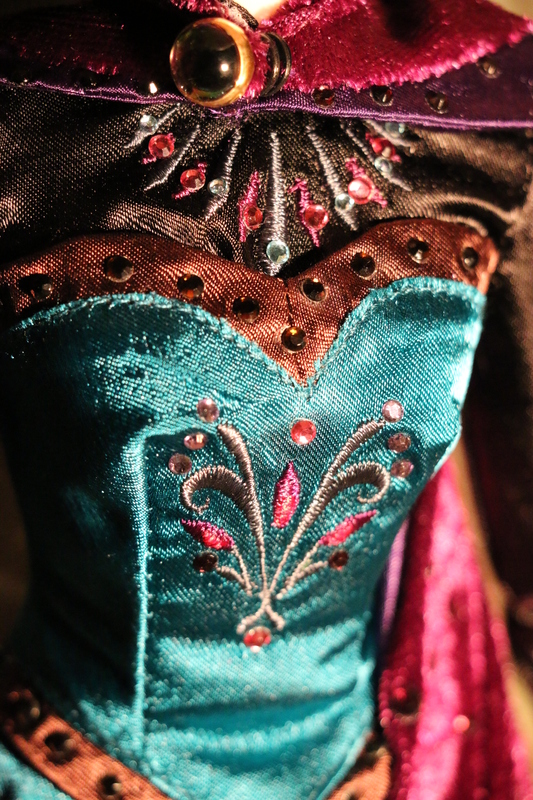 Here are some detail shots I took earlier. 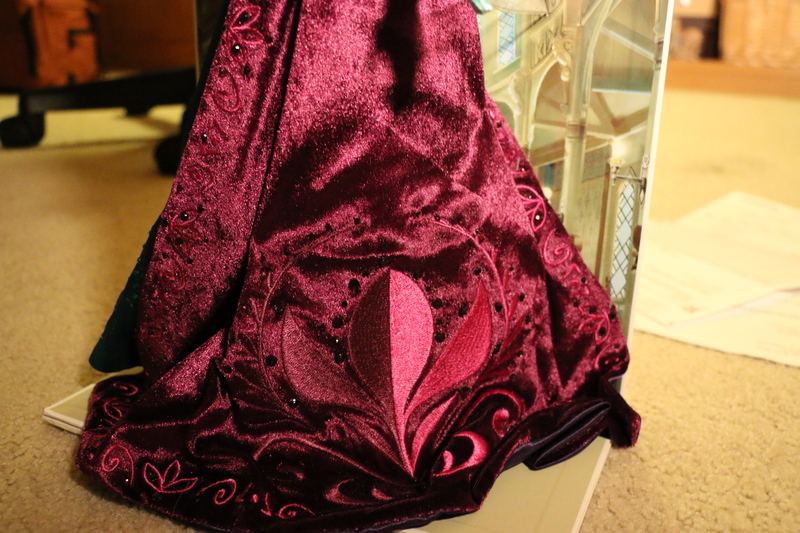 This entry was posted in Disney Merchandise and tagged Anna, Disney, Disney Merch, Disney Merchandise, Doll, Dolls, Elsa, Frozen, LE Doll, Limited Edition, Limited Edition Dolls, Merch, Merchandise. Bookmark the permalink.